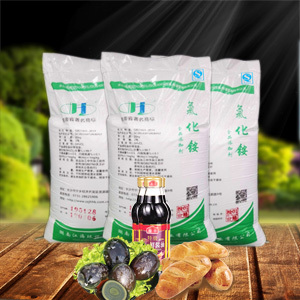 It is an excellent food additive and widely used in bread leavening improvement, yeast culture, soy sauce、catalytic、casing manufacturing industries.. 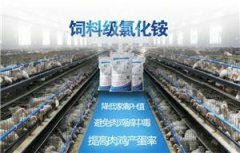 It is an excellent food additive and widely used in bread leavening improvement, yeast culture, soy sauce、catalytic、casing manufacturing industries. 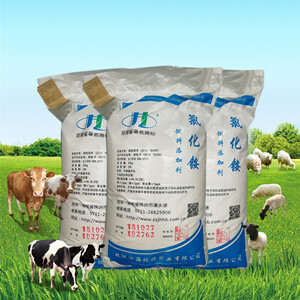 It's used as non protein suplement and anti -calculus agent for ruminant animals, exciting animals' respiratory tract, reducing phlegm. 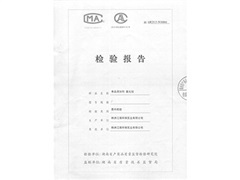 It is mainly applied in dry cell, textile, printing and dyeing, fertilizer, tannage, electroplating, detergent and some other industries market. 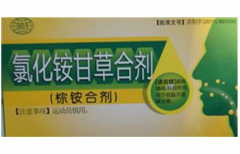 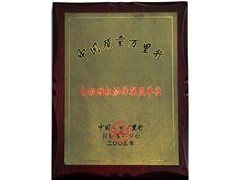 It has iron deficiency expectorant, cough, corrective alkali blooddisease and diuretic effect, also it can be used as diuretic drug and used for sardiac edema or liver edema. 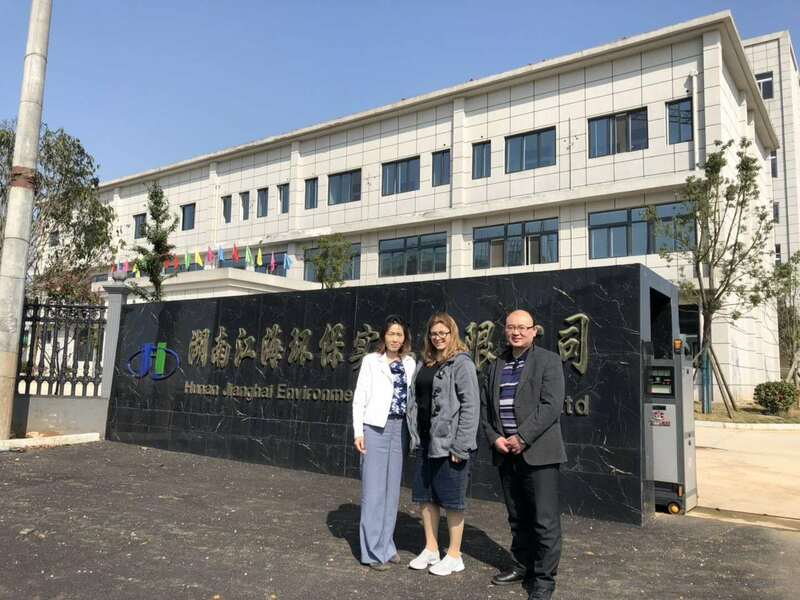 Jianghai continuously develop by 18 years, from a school-run factories funded by the world bank's interest-free loan, now developing into a high-tech enterprises integrating science, industry and trade. 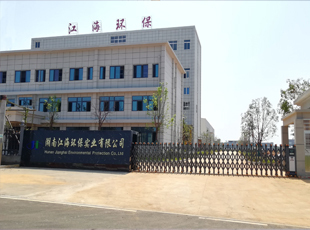 The constant pursuit of the technology is the company's strong driving force.Customized production, just as its name implies, is to produce in accordance with the customer demand, to meet the individual needs of customers. 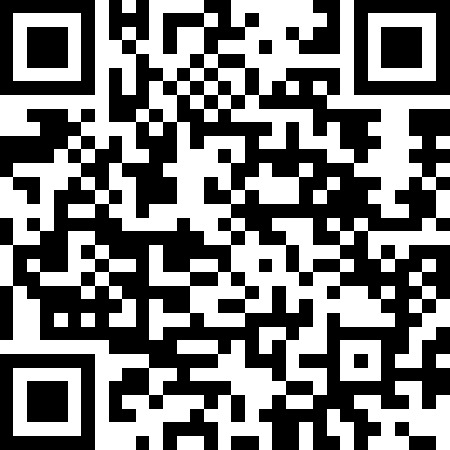 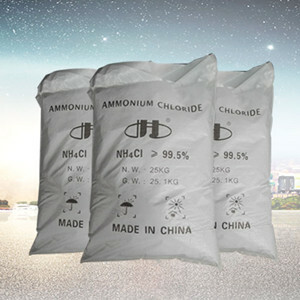 Due to the personalized needs of various industries for ammonium chloride, also coupled with the little demand of customers, so Jianghai humble work on each link in management, supply, production and distribution, to adapt to this kind of change for small batch, various styles, various specifications and various varieties of production and sales. 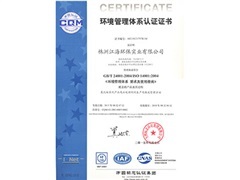 Our company has always focused on improving product quality and has a strong R&D team. 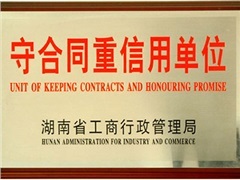 The R&D center is led by Zhang Zhonghua, a senior industry expert. 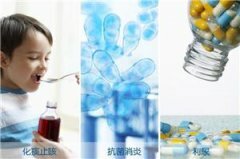 The main force is senior scientific researchers returning from overseas, the young skilled technicians are the backup.They build a team of project and product engineers to guide product development. 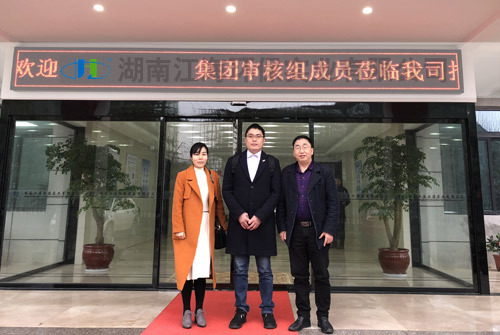 At the same time, our company cooperates with many universities such as Hunan University and Xiangtan University to jointly improve the technical level of domestic high-purity and ultra-pure ammonium chloride ,to improve the production system of ammonium chloride. 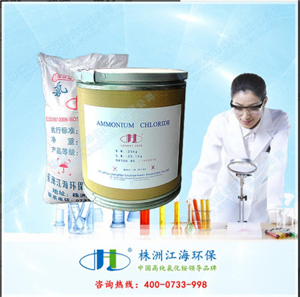 Our company has a research institute, an ammonium chloride plant and a marketing company. 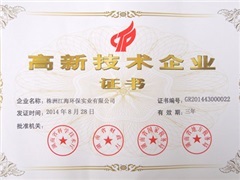 It has 36 professional and technical personnel, including 9 senior technicians and 16 intermediate technicians. 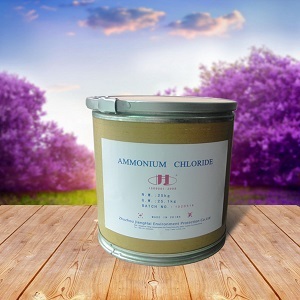 Our annual production capability of ammonium chloride is 50,000 MTS (including Food Additive、 Pharma Grade、 Feed Grade、 Reagent Grade、Low K、Na Refined Type、Industrial Grade). 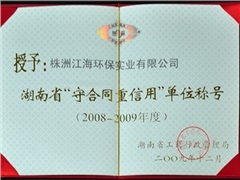 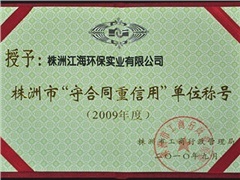 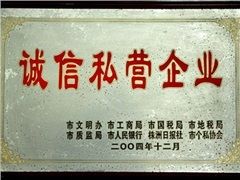 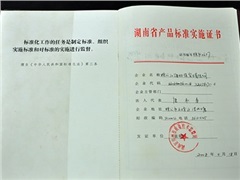 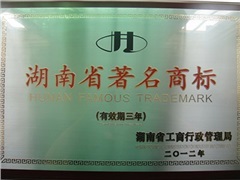 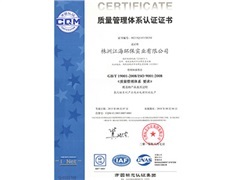 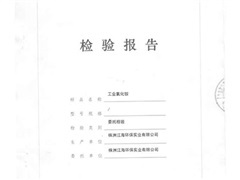 We have passed ISO9001:2015 quality management system certificate and ISO14001:2015 environmental management system certificate, and have gotten the Food Production License、 Feed Additive Production License、 FDA、 Kosher、 HALAL certificate, and have passed Reach 、SGS third party、multiple inspections by provincial and municipal inspection agencies. 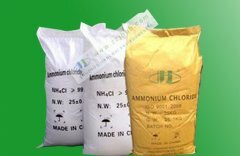 Thus Jianghai brand ammonium chloride is named the famous brand in Hunan province and become the appointed brand of many listed companies. 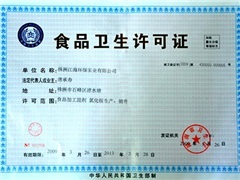 ISO 9001:2008 quality management system certificate.. 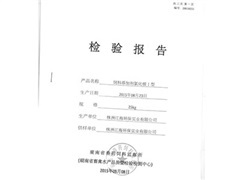 Customer Audit Teams to Conduct.. 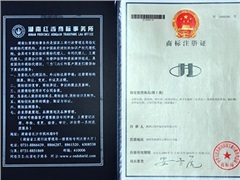 Recently, our company has welcomed a numb..
On March 18th, 2019, the KOSHER represent.. 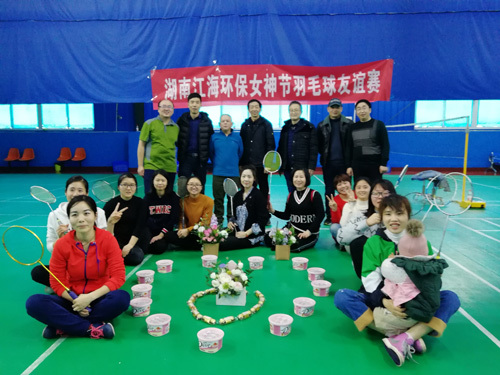 The Women's Day Dadminton Frien..
On March 8th, Hunan Jianghai Environmenta.. 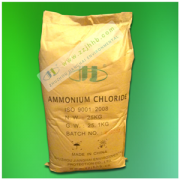 The Effect of Ammonium Chloride.. 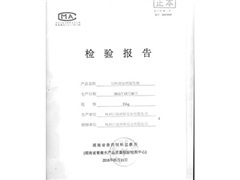 When will you ship the goods ?.. 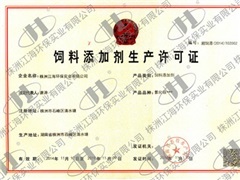 What’s the package for your p..
Do you have 500kg or 1000kg pac..
Do you have any certificates ?.. 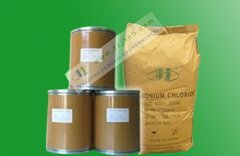 Yes, we have ISO, FDA, SGS, Kosher Certif..